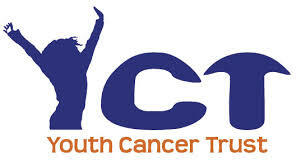 The Youth Cancer Trust is a unique charity based in Bournemouth. It provides support and free, activity based holidays for young people aged 14 to 30 suffering with cancer or any malignant disease from anywhere in the UK and Irish Republic or who are patients of any UK hospital. You can also come on a holiday if you have been in remission for up to 5 years. Put simply, we provide a safe place where young cancer patients can be together to enjoy a fun time away from hospital, doing what young people normally do without a cancer diagnosis. The holidays take place all year round and run each week from the Monday through to the Friday. We take groups of 8 each week of a similar age.